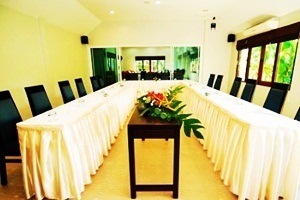 Baan Amphawa Resort and Spa Samut Songkhram Address : 22 Bangkapom-Kaewfah Road Amphawa Samut Songkhram 75110 Thailand. 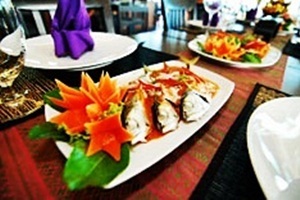 I love this place and nice Thai traditional hourse. 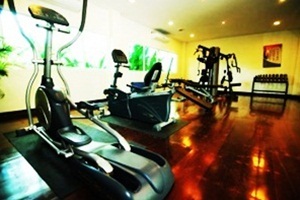 Baan Amphawa Resort and Spa Samut Songkhram 9 out of 10 From 2,263 Baht (74 USD) 4 ratings. 5 user reviews. Baan Amphawa Resort and Spa hastandard rooms to welcome all visitors who wish to make a business trip or leisure travel in Samut Songkhram. 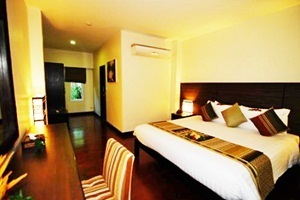 Guests can spend a relaxing vacation at Baan Amphawa Resort and Spa with well equipped room amenities. 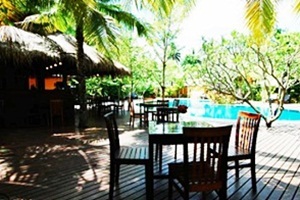 At Baan Amphawa Resort and Spa customers can find decent services from well-trained staffs. Baan Amphawa Resort and Spa provides a good range of hotel facilities to keep guests occupied throughout their Samut Songkhram trip. 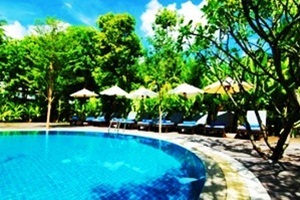 The additional facilities of Baan Amphawa Resort and Spa are Fitness Centre Jacuzzi Massage Outdoor Swimming Pool and Spa. 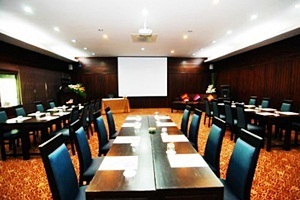 Room is very excellently, and including friendly of staffs. 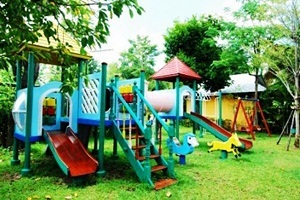 I had stayed for a night in this place,so I cant say more about other. The resort's Pool Suites are located on the second floor of the Thai house.Each gorgeous suites offers a large bedroom and living room. 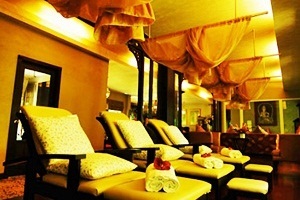 Aprivate Sala pavilion is the ideal place for relaxation and the pool and a jacuzzi add to the luxury. Exacellent service, beautiful scene and swimming pools.